It looks like we may be in luck – the July Fourth forecast is currently sunny and in the low 70s. 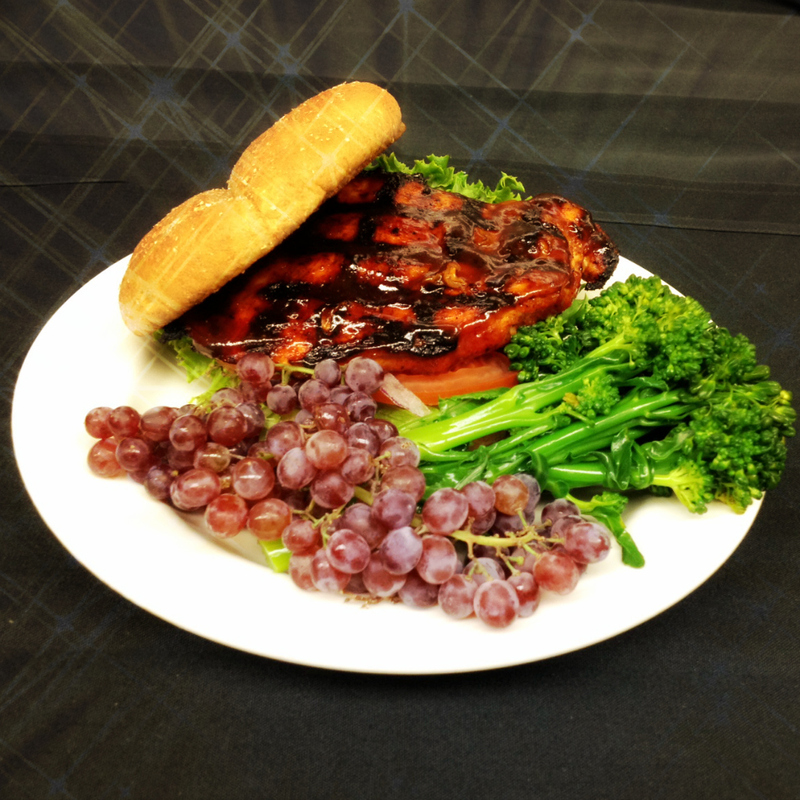 Perfect weather for getting out the grill and enjoying barbecued chicken. But are you feeling a bit overwhelmed by gatherings and guests to do something special? Don’t stress. 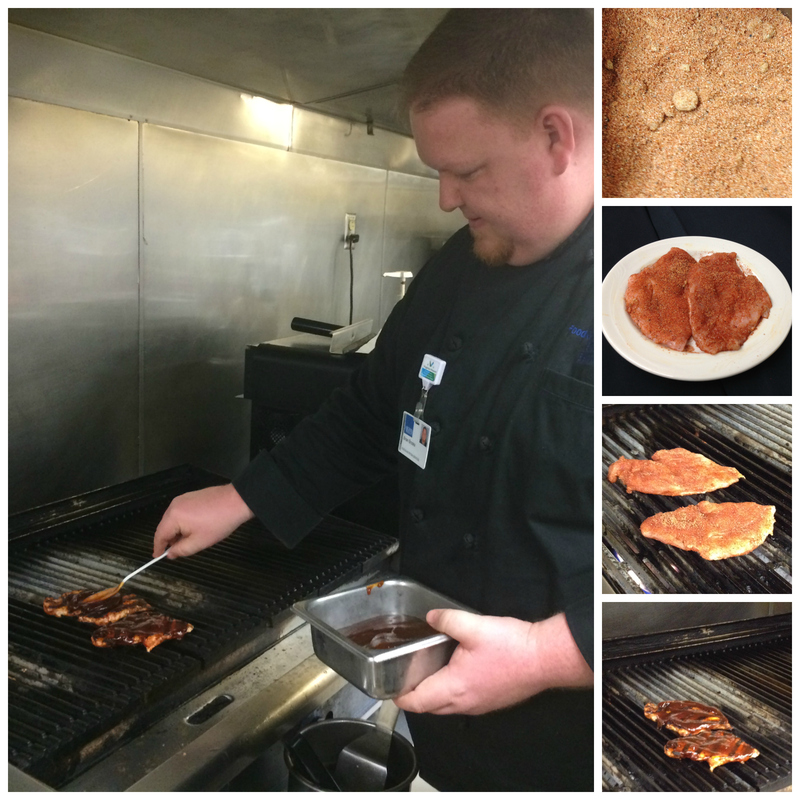 Virginia Mason Executive Chef Brian Brooks shared this secretly simple recipe for grilling chicken that will make your friends and family wonder how you found the time to make such a delicious main dish. You can also put it on a whole wheat bun to make it into a portable party sandwich. Grill chicken on a medium hot grill for 6 to 8 minutes per side and baste with barbecue sauce each time the chicken is flipped. Serve with a delicious slaw or grilled corn on the cobb.